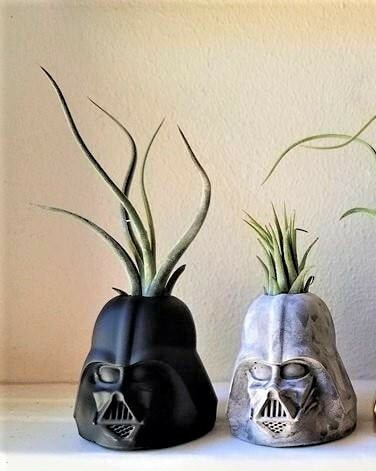 See my shop for more geek chic planters! *if plant may be of a different variety than the ones shown. 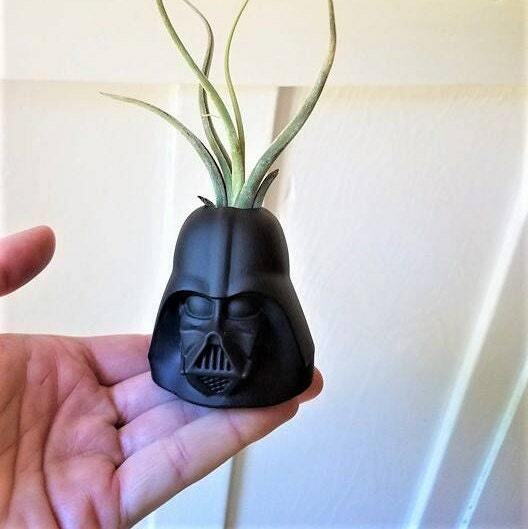 The Star Wars air plant holder is amazing! So excited to give this to my daughter who is a big fan of darth Vader. 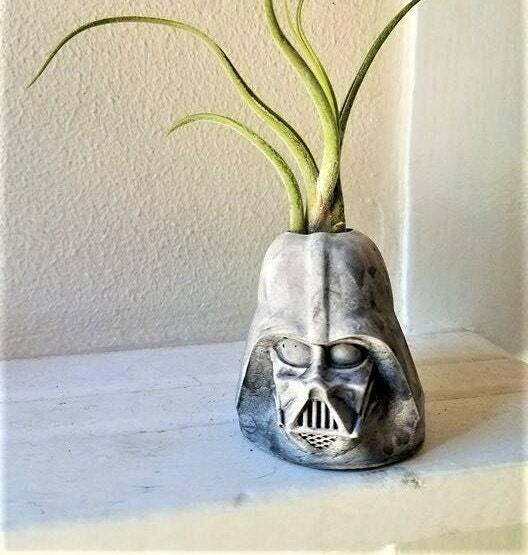 I was surprised it also came with an air plant! Thank you!